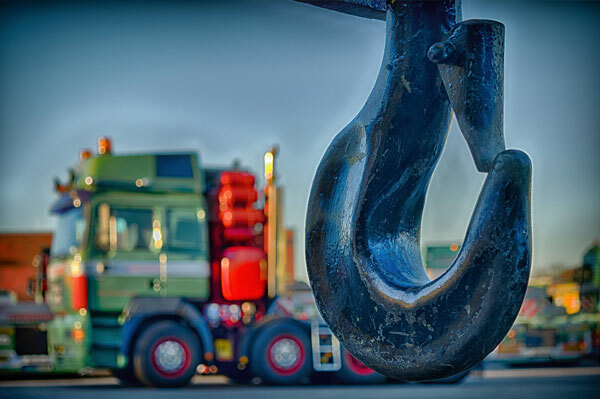 A web application allowing approved Towing companies the ability to search VIN numbers for owner information on vehicles they tow, available 24x7x365. Authorized users of the service will have access to type in VIN numbers and instantly receive vehicle owner information. The online service automates the request process from faxed in forms, to real time electronic results.